The Tusker Lite Friday Night Lights tipped of on Friday at the spacious Panamera Parking after along festive season break. 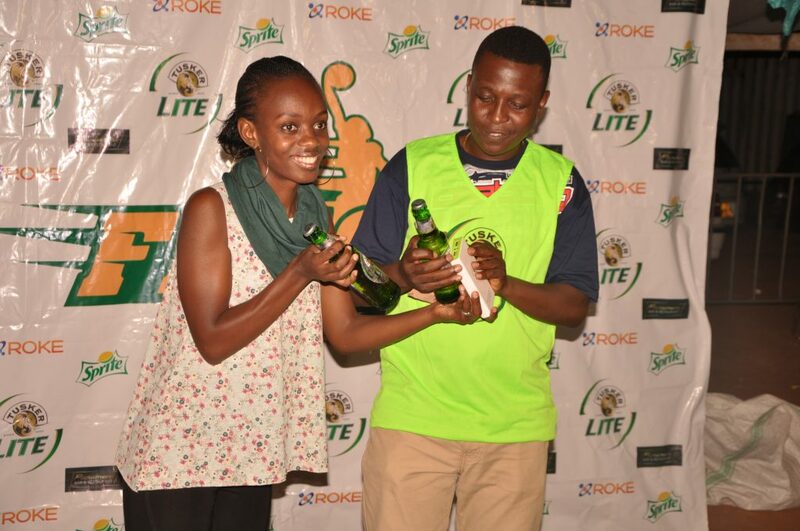 Organisers of the event Tusker Lite used the opportunity to heal fans from the Jan-worry as they unselfishly gave out goodies all night. 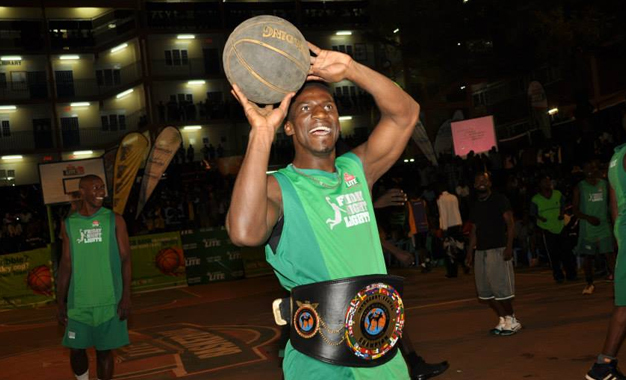 Being a fulfilled basketball event, the games tipped off with Team Zama and Team Fahmy gracing the plastic outdoor court first. 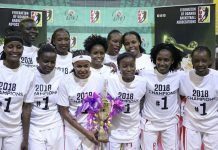 Team Fahmy won the game 21-15 but both sides reported to the awarding podium for goodies that included; Shs100000 each and buckets of Tusker Lite beer. This was done on all the eight games played. 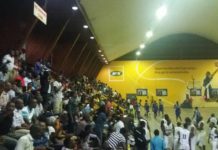 More games went down as also several activation were down to pull off the fun beat of the event. 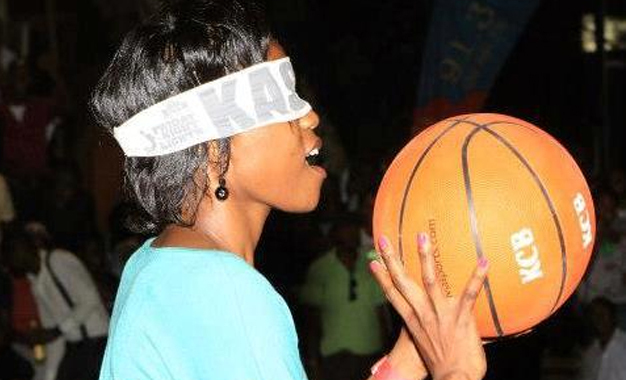 During several activation challenges, fans won; headsets, t-shirt, bibs and Tusker Lite beers among others. 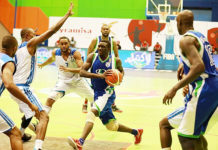 Can Oilers impress on second attempt at FIBA Africa Club Champions Cup?